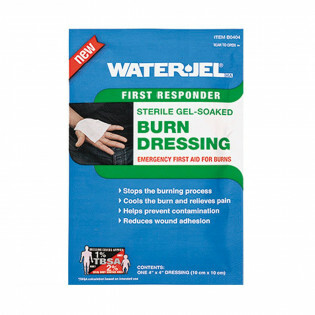 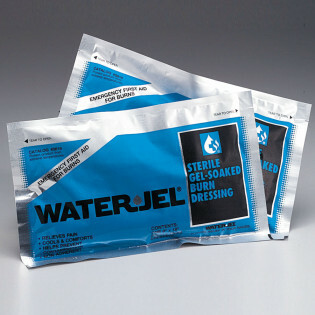 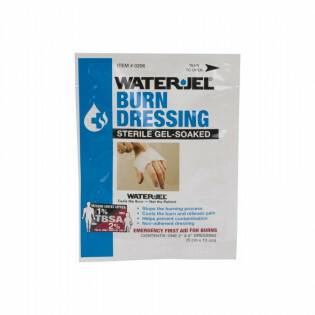 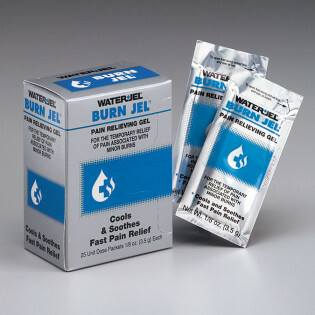 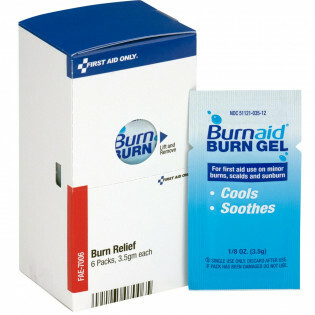 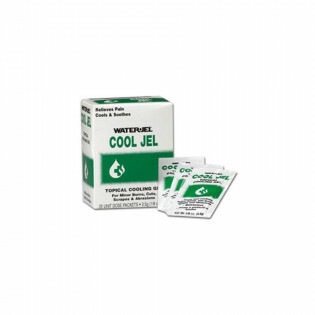 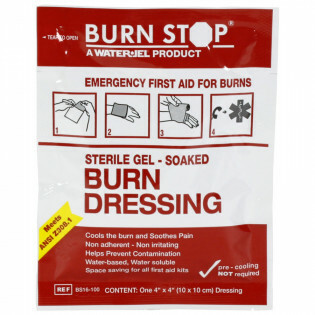 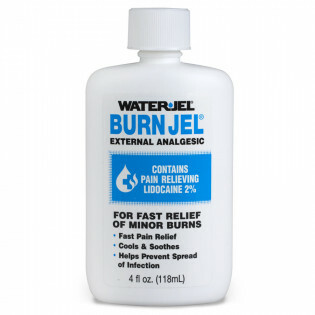 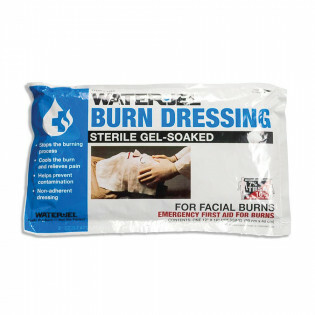 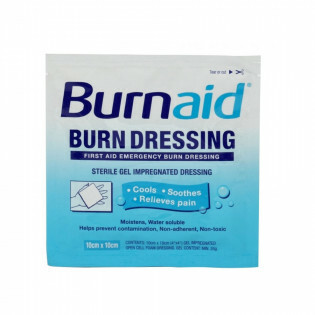 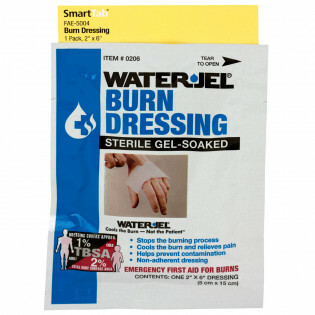 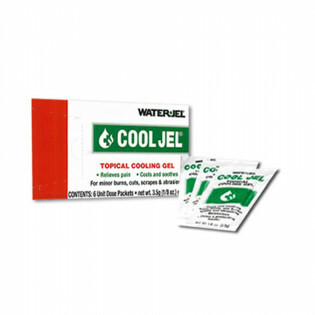 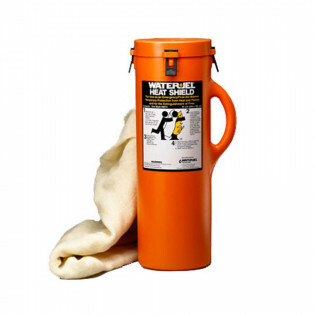 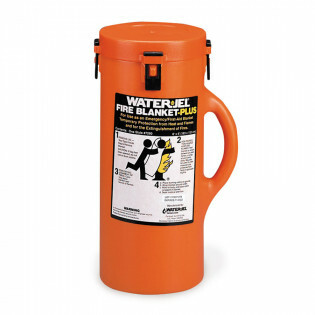 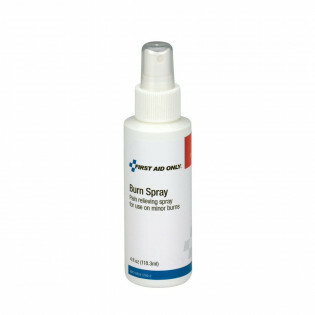 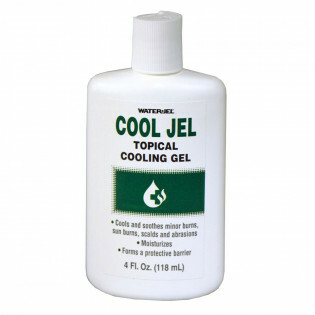 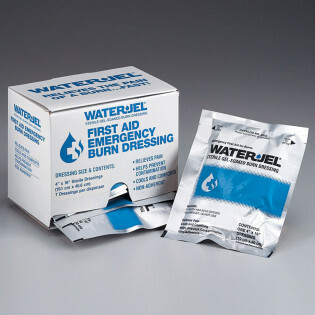 First Aid Store offers Name Brand BurnAid Burn Relief & WaterJel Burn Dressings. 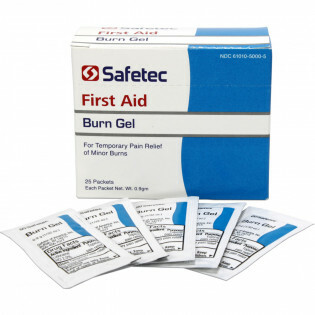 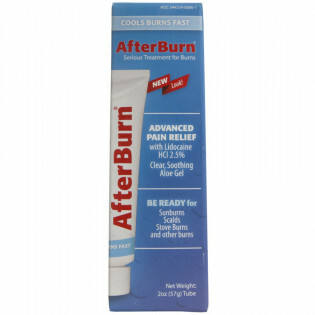 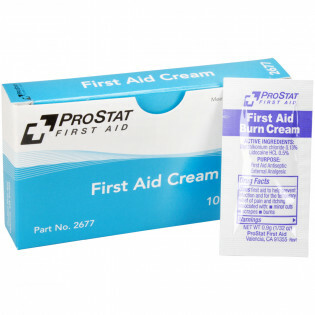 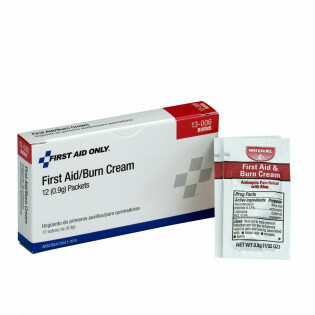 Burn first aid creams and lotions, gels and ointments for treating first and second degree burns. 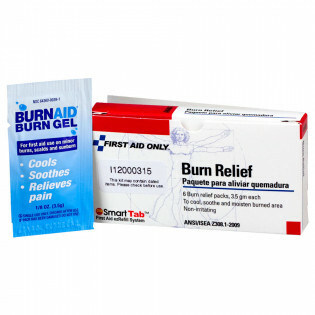 SmartTab EzRefill Burn care products. 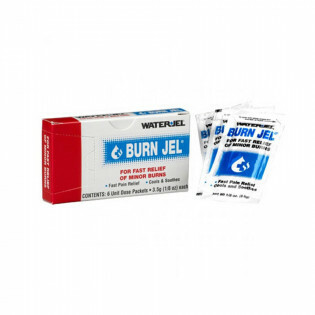 The Water Jel® Burn Dressing, 4"x16"
The Water Jel® Burn Dressing, 2"x6"
The Water Jel® Facial Burn Dressing, 12"x16"
The Water Jel® Burn Dressing, 8"x18"
The Water Jel® Burn Jel Burn Relief, 4 oz. 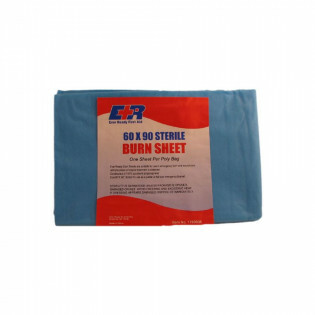 The Dixie Disposable Sterile Burn Sheet - 60" x 90"
The Water Jel® Cool Jel Burn Relief, 4 oz.